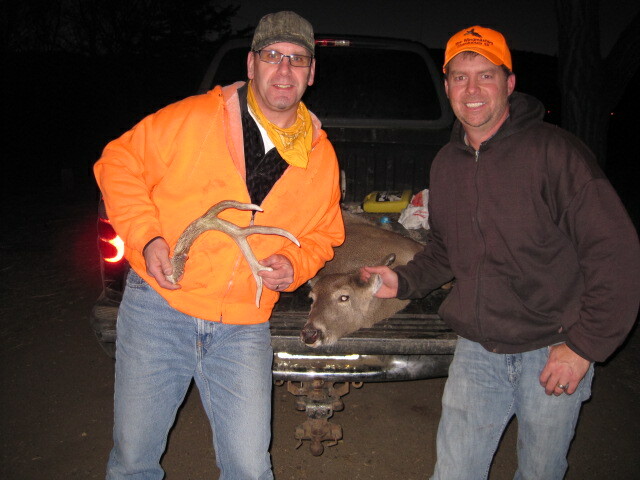 One of my fondest recollections, among many in the Dakota’s, was my first afternoon in the river hills of Oacoma, South Dakota, helping my rancher friend Travis fill a doe tag. We bounced down a twisty gravel road for many miles in his old pickup and finally rolled to a stop in front of a weather worn cattle gate. After getting my bearings, he pointed out the way for me to make a push. 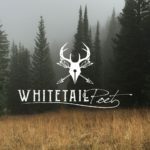 I watched him jump into his truck with a smile and rumble down the trail to his post on the other side of a long valley. I waited and listened to the prairie wind. When the time was right, I weaved my way through many small ravines in the foreign country, bumped some big does and hoped I would not make a wrong turn. As I ducked under a low hanging pine bough I spotted a hunters treasure, a massive antler shed half buried in the loose soil. I pulled the find out of it’s resting place and tucked into my belt. 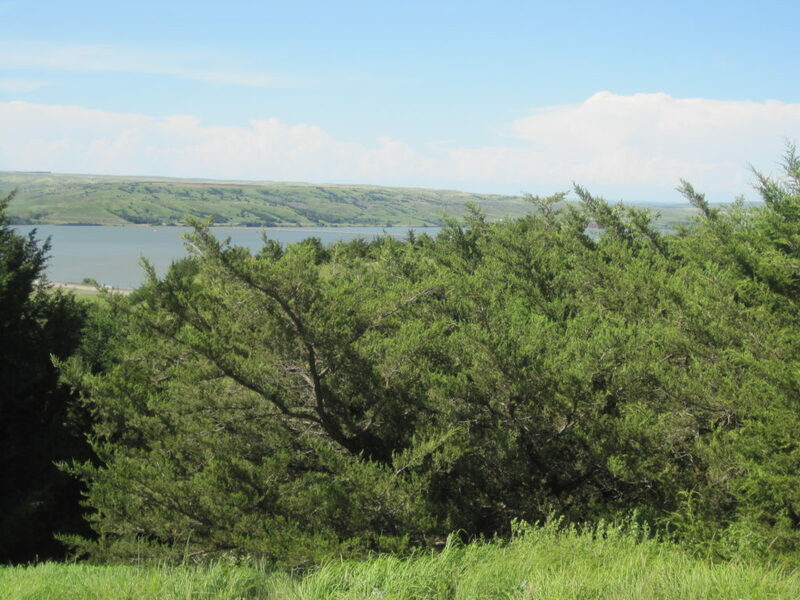 Finally, I trudged up a steep hill and came out on a bluff which over-looked the convergence of the Missouri and White Rivers… The view opened up for miles. I stood in awe and watched two waterways become one, an ancient trail which reflected the days last light as it meandered into a darkened horizon. Along the way I heard a rifle shot echo through the draws. My buddy Travis had filled his tag!